We can help you ensure safe, high quality products and get closer to fat specifications for increased profit. Quality assurance of incoming milk ensures safe products, longer shelf life, better taste and brand protection. 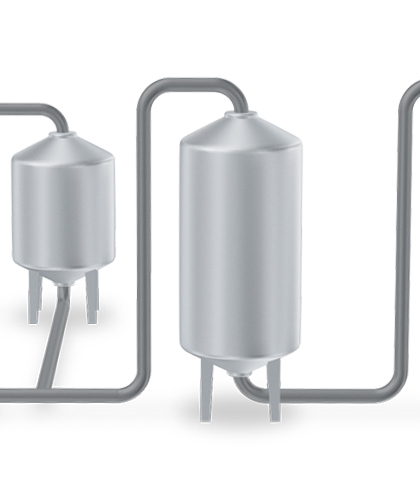 Improved milk standardisation allows you to produce closer to specification. 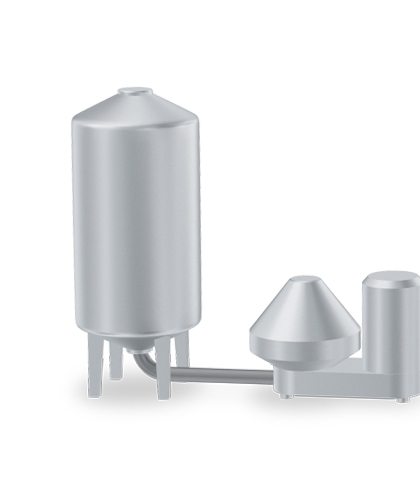 Reduce your process variation, secure consistent end products and raw material optimisation. Final product quality control ensures products are within specification and according to Codex Alimentarius. Protect your brand while saving time/labour with fast and safe analysis and ready to use calibrations. Are you ready to learn the value of screening for adulterants in 30 seconds? 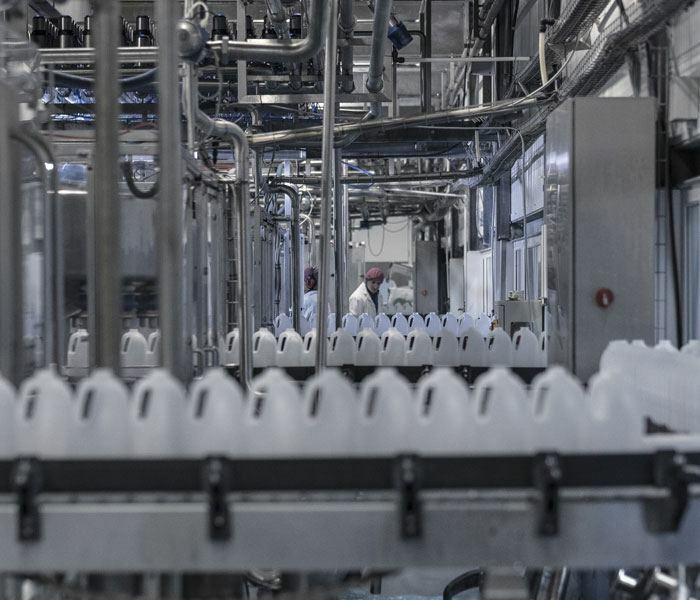 Learn how accurate milk standardisation can improve the use of raw materials for consistent quality products. Senior chemometrician explains the basics of adulteration screening: How to screen milk for abnormalities at the same time as other component checks are performed. MilkoScan™ Mars for fast and accurate analysis of milk and cream. This highly cost effective milk tester allows you to screen for adulterants and measure up to six key parameters from a single milk sample. Fast and accurate analysis of incoming milk and yoghurt with MilkoScan™ FTIR analyser. The gold standard in dairy analysis. 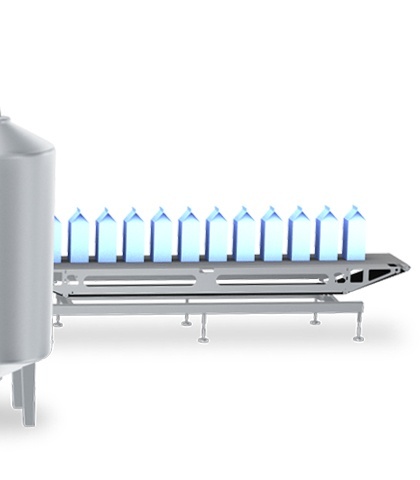 From incoming milk and milk standardisation to final liquid dairy products, MilkoScan™ FT1 gives you the highest accuracy and the best results for your dairy production.